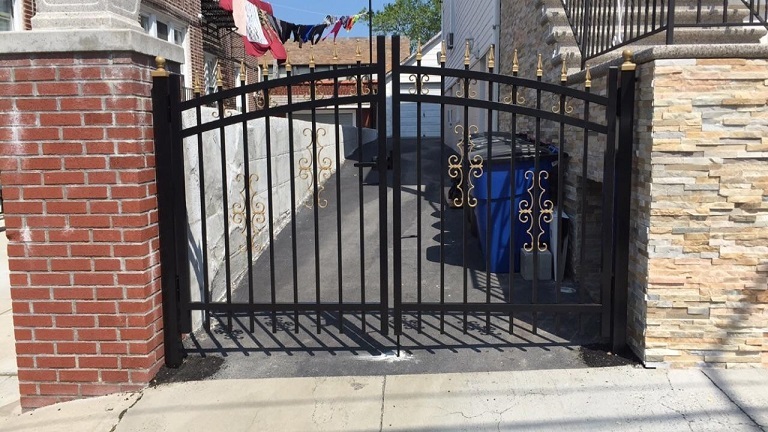 Aluminum Fences are great for security gates, those looking for strength and durability, as well as an elegant design to their property line. 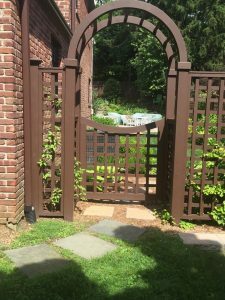 Our Bedford fence company can help you select the best aluminum fence for your Bedford property and handle the installation to make sure you are 100% happy with your new fence. Here is a recent aluminum fence project we completed. Please visit our Aluminum Fence section to view dozens of styles and colors available to you. If you’re a property owner in Bedford looking to work with the top Bedford fence contractors we invite you to call King Fence. 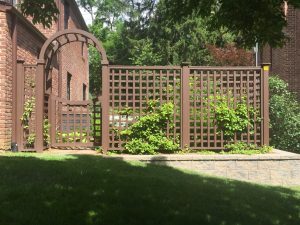 Our fence company has been serving Bedford for over 50 years and our reputation as the best Westchester fence company is something we are extremely proud of! We also invite you to come visit our fence showroom so you can view all of the different fence styles and colors and have one of our fence experts assist you in finding the best fence for your property. When looking for an aluminum fence company in Bedford call King Fence now.